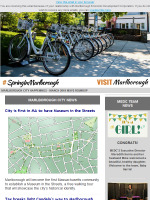 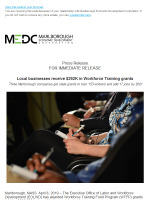 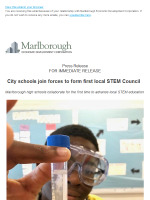 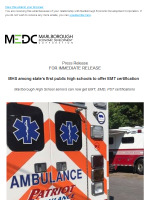 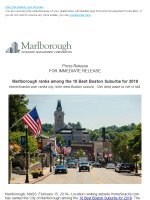 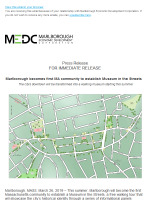 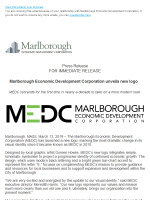 Articles by "Marlborough Economic Development Corporation"
Museum in the Streets, new luxury apartments and other City Happenings! 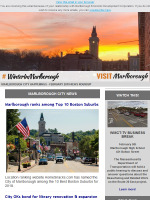 Top 10 suburbs ranking, new restaurant and other February City Happenings! 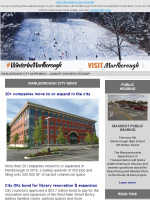 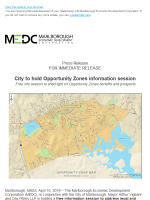 $33.8M library renovation, 20+ new or growing companies and other Marlborough City Happenings!